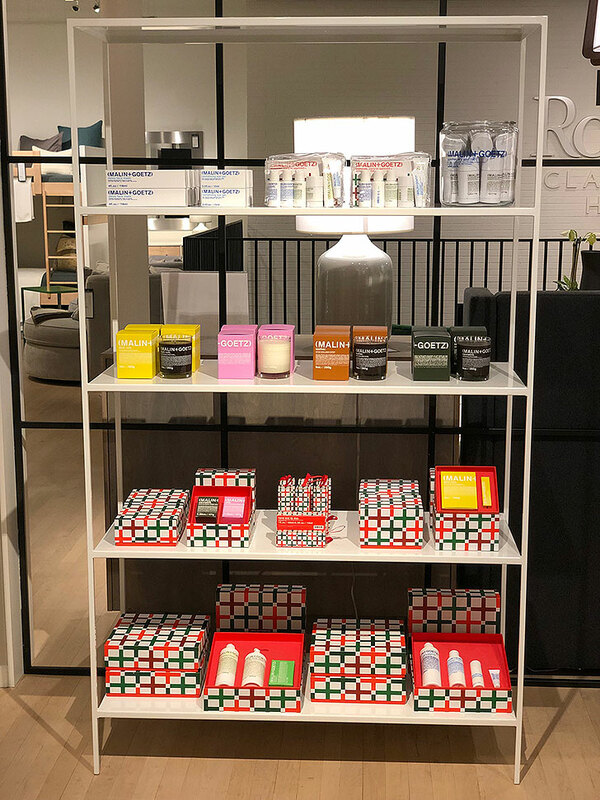 Recently, we held an event with (MALIN+GOETZ) at our Chelsea, New York store. Despite the raging snowstorm outside, it was calming and spa-like inside. 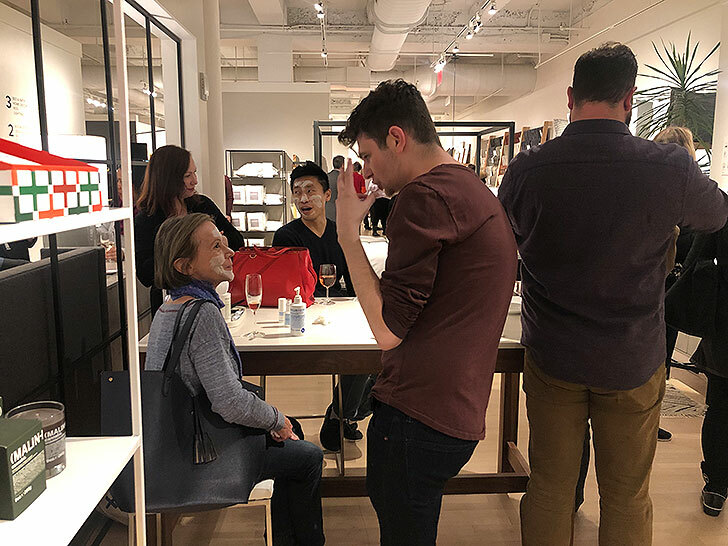 Guests received a winter skincare consultation and mini pampering session while learning about great gift options from the skincare retailer, which were available for purchase. 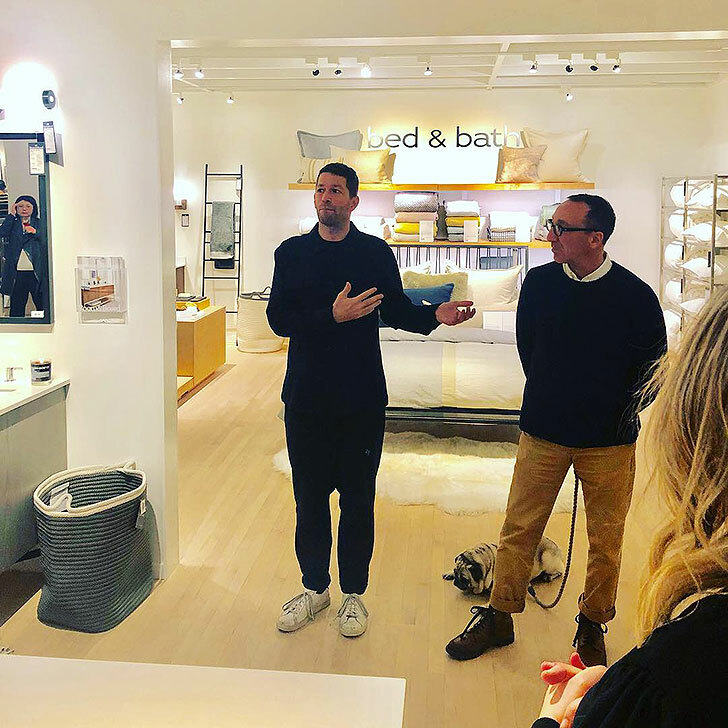 Co-founder Matthew Malin talked about the company, its history and how it’s changed the skincare game. 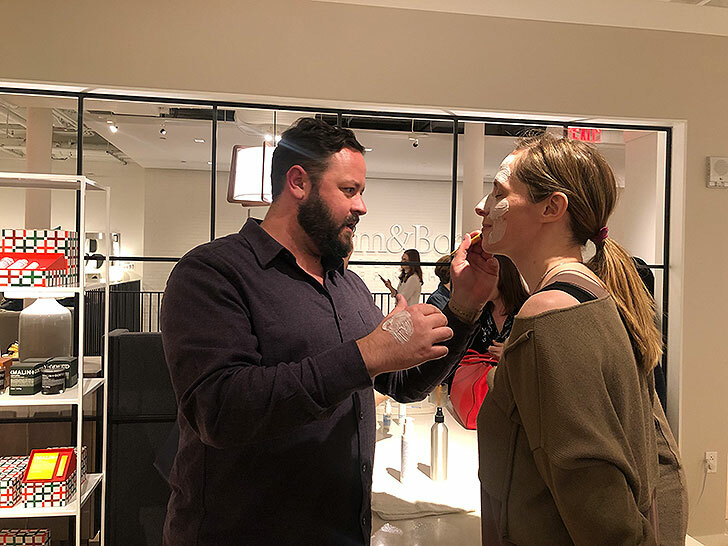 Guests received custom winter skincare tips. Thank you to all those who came to the event. Want to make sure you don’t miss any event-related news? Make sure to sign up for our emails today.